Gluten is very controversial. Many claim that gluten is safe for everyone except for those with gluten intolerance due to the chronic intestinal malabsorption disorder called celiac disease, which affects up to 1 percent of the population. A 2013 survey from The NPD Group found that about a third of American adults actively try to avoid eating gluten with a gluten-free diet. That is because many without celiac disease will still claim they suffer from gluten intolerance symptoms. What is gluten anyway? Gluten is a family of proteins found in grains such as wheat, barley, rye, spelt, kamut, couscous, semolina, and triticale. Gluten is also found in baked goods, breads, crackers, pastas, seasonings, and spices. The two key proteins in gluten include gliadin and glutenin; however, gliadin is responsible for most of the negative health effects associated with gluten intolerance. When flour is combined with water, the gluten proteins will form a glue-like consistency with elastic properties. This allows bread to rise when baked, and it also gives it a satisfying, chewy texture. The problem with wheat is that many people have trouble properly digesting gluten in it. Basically, the immune system views the gluten proteins in the digestive tract and believes they are foreign invaders. As a result, the immune system will attack not just the gluten, but also the digestive wall. This is generally associated with celiac disease; however, there is evidence that a much larger amount of the population also suffers from gluten intolerance. They don’t have full-blown celiac disease, but they do have gluten intolerance symptoms when gluten is ingested. This is called non-celiac gluten sensitivity. Wheat allergies, irritable bowel syndrome, autism, schizophrenia, and gluten ataxia are also conditions associated with gluten intolerance. Research also suggests damage done by gluten-related disorders will go beyond gastrointestinal tract. In fact, gluten intolerance symptoms show up in almost every system in the body, including the reproductive system, skeletal system, cardiovascular system, endocrine system, and central nervous system. 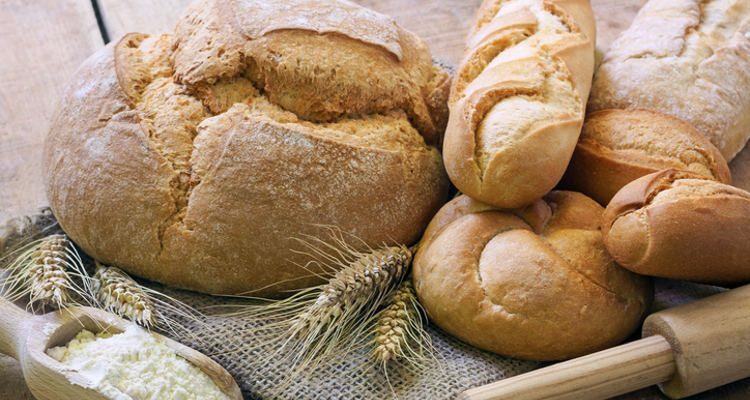 Gluten intolerance can also lead to increased inflammation levels and autoimmune reactions. However, most people fail to link various symptoms to an undiagnosed food sensitivity. What causes gluten intolerance and how is gluten capable of causing so many different issues in the body? There are multiple factors that can contribute to the likelihood that someone may experience gluten intolerance symptoms, including genetic factors, the person’s overall diet and nutrient density, immune status, hormonal balance, fungal infections, and damage to the gut flora. The exact way gluten causes varied symptoms will depend on its effects on the gut and digestive tract. Gluten is also considered an “anti-nutrient,” and therefore, it is hard to digest whether the person is intolerant to gluten or not. Anti-nutrients are considered substances present in plant foods, including legumes, nuts, seeds, and grains. There are also several studies that show that gluten can damage the intestinal lining in people without celiac disease. As a result, they experience symptoms like anemia, bloating, abdominal pain, tiredness, and stool inconsistencies like diarrhea or constipation. A study published in the Scandinavian Journal of Gastroenterology in 2005 found that gluten can cause intestinal permeability, or “leaky gut.” This is where partially digested substances may leak from the digestive tract into the bloodstream. Digestive discomfort is the most common sign of gluten intolerance; however, you may also have several other symptoms without even knowing it. That is why it can be useful to get a proper diagnosis. For instance, a small-intestine biopsy can indicate intestinal damage and a tTG-IgA test will show elevated antibodies such as alpha-gliadin and tissue transglutaminase-2. Gluten sensitivity can also be detected with other tests like bio-analysis with bio-energetic testing, a bio-meridian test, and a meridian stress assessment test. The most natural and effective way to combat symptoms of the condition is to change your eating habits. 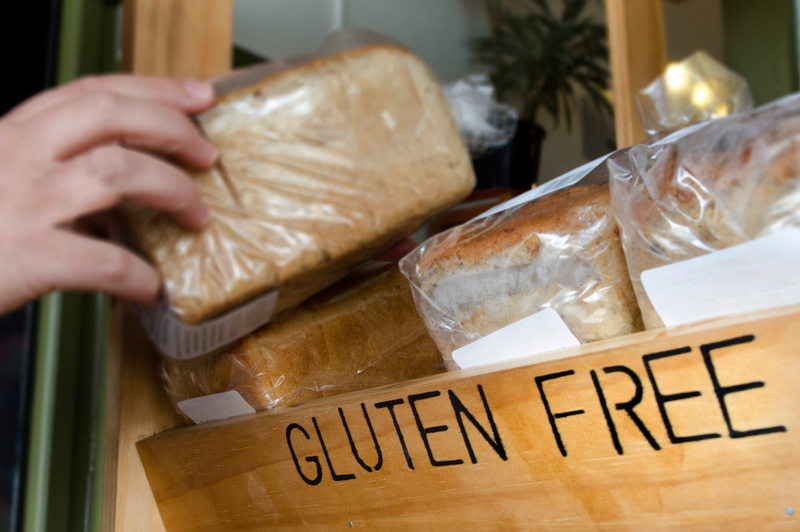 Many people find that symptoms improve while following a gluten-free diet. The elimination and reintroduction of gluten to the diet is considered the only way to really know if you’re sensitive to gluten. 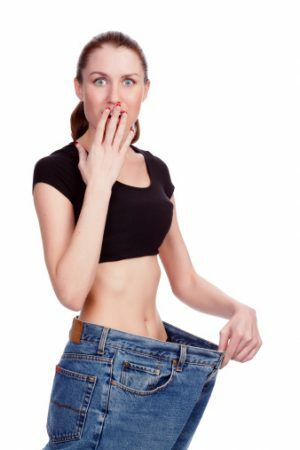 Following an elimination diet is considered the best way to test your personal reaction to gluten. When you struggle with ongoing and unidentified sensitivities, your body constantly sends out inflammatory responses that can increase your chance of developing many health problems like chronic fatigue, nutrient deficiencies, migraine headaches, sleep problems, and autoimmune disorders. The results of an elimination diet can help pinpoint what symptoms can be attributed to gluten, and this can help you determine if your diet should be gluten free. 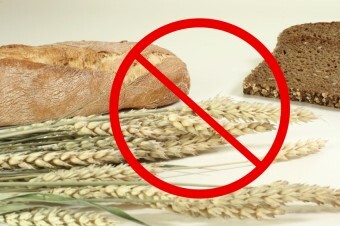 An elimination diet will involve the removal of gluten from the diet for a minimum of 30 days, and then adding it back in. If your symptoms improve during the elimination period and reappear once gluten is again consumed, that is a clear sign that gluten contributes to your symptoms. It is very important to test just one food at a time, and not several possible sensitivities. This may lead you to falsely believe that certain foods are causing symptoms. The best gluten intolerance natural treatment is a gluten-free diet. If you have a serious reaction to gluten when you add it back into your diet after the elimination period, it is wise to get tested for celiac disease to know whether you should avoid gluten indefinitely. If celiac disease is not an issue, the avoidance of gluten can still prevent gut irritation and further digestive issues and other symptoms. Also, you may still experience digestive issues when you remove gluten from your diet. Eggs, shellfish, nuts, and dairy products are also common food allergies and sensitivities. Certain foods with FODMAPs (fermentable oligosaccharides, disaccharides, monosaccharides and polyols) have also been linked to digestive problems like IBS. Some researchers even believe that FODMAPs are the real problem for some people, instead of gluten. Gluten sensitivity and gluten intolerance is not a made up issue. It is real, and many medical doctors like respected gastroenterologists are even convinced that it is real. Although some people appear to tolerate wheat and gluten just fine, gluten intolerance is a real thing, and does cause a lot of problems for a lot of people. Not only does gluten intolerance cause digestive issues, it can affect other areas of the body like skeletal system, cardiovascular system, endocrine system, the reproductive system, and central nervous system. Keep in mind that your symptoms don’t improve from a gluten-free diet, and they don’t get worsen when you re-introduce gluten, then the problem is likely something besides gluten. Sanfilippo, D., Practical Paleo: A Customized Approach to Health and a Whole Foods Lifestyle (USA: Victory Belt Publishing Inc., 2012), 89.